As you may already know, Steve and I are big fans of Harveys seatbelt bags. 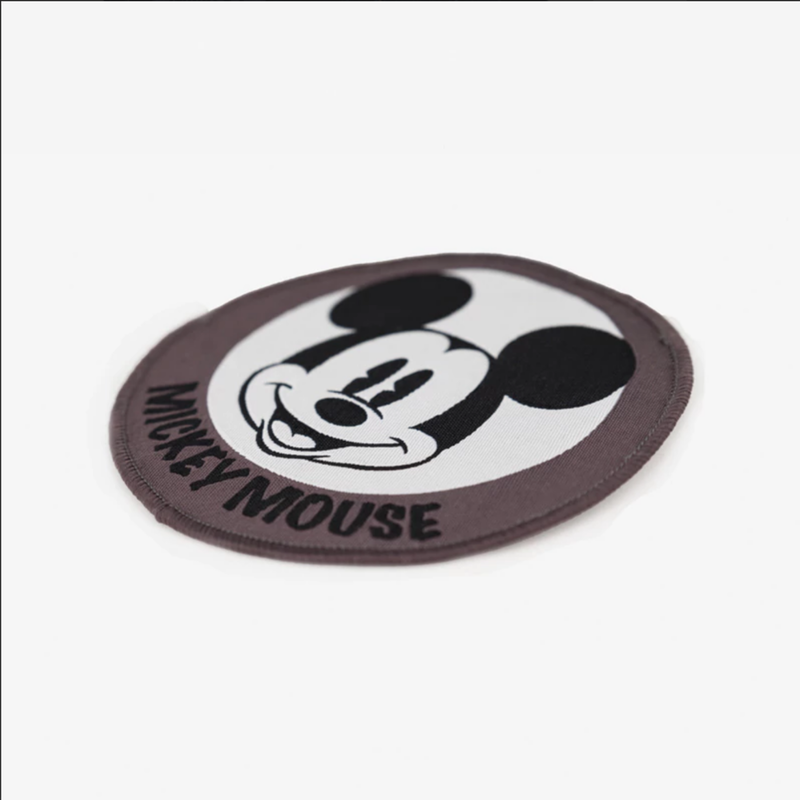 I love them for their amazing Disney styles, the tight-knit family feel within their company, and their animal-friendly and vegan materials! 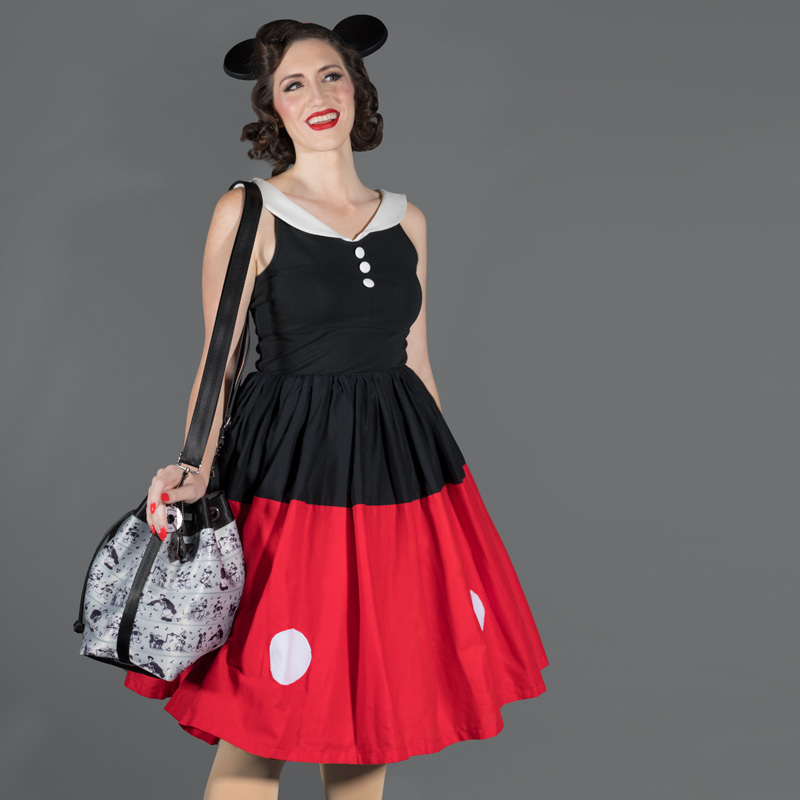 We were really digging their previous Snow White collection, but we were blown away by their newest collection and dedication to Walt Disney's Steamboat Willie - a true classic made into the perfect carry on! The collection includes a great range of items for both guys and gals with a t-shirt, patch, wallets, purses, bookbags, and more included in the lot. We were pleasantly surprised and excited to see that a new Harvey's box full of magic had arrived at our doorstep and couldn't wait to share it with you all. As I opened the box, I was ecstatic about the beautiful Pete bag and Steve was happy to see the adorable bifold wallet for him. Immediately, we had the idea to take them on our Disney Cruise and sport our new Steamboat Willie merch on one of the most magical boats of them all, the Disney Dream! 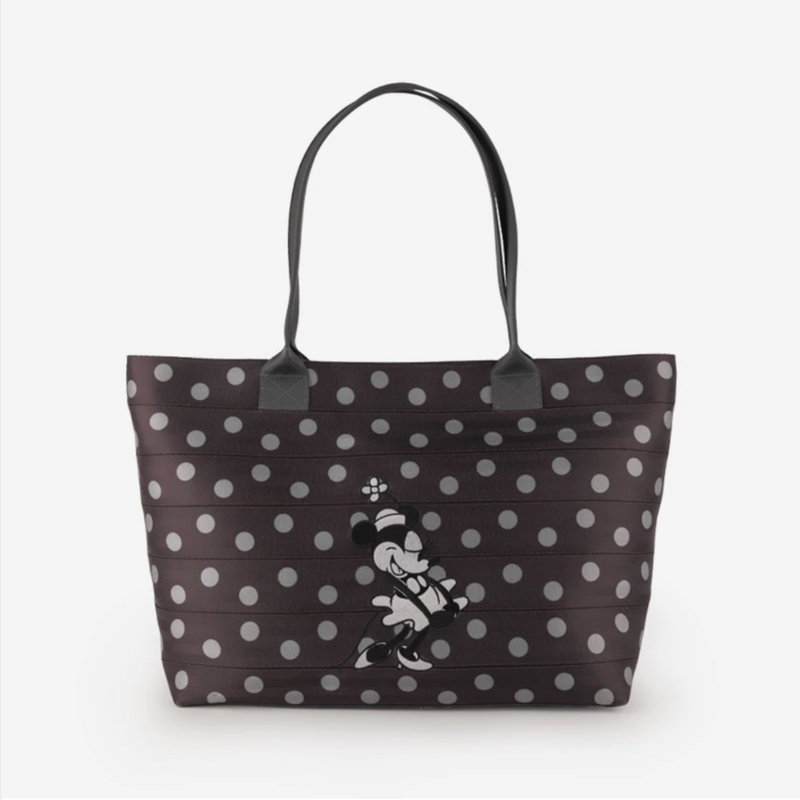 The new Steamboat Willie Collection by Harveys has sold like hotcakes (obviously!) since it has been released and they are currently sold out of everything online. Fortunately, they will be bringing some select styles from the collection to both Walt Disney World and Disneyland with an anticipated release day in early May. We would recommend joining the Harveys newsletter to keep up with all of their newest items and for first notification of restocks. For more information on Harveys and their beautiful seatbelt bags, visit https://shopharveys.com and follow them on Instagram!